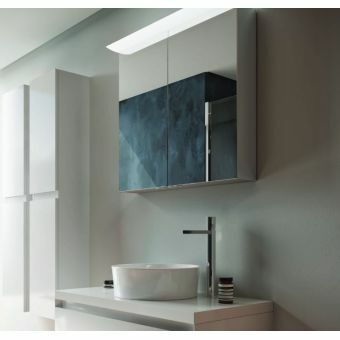 Master bathroom ware craftsmen Old London specialise in the traditional approach to bathroom interiors, with traditional designs that have a sophisticated appearance to match their functionality. 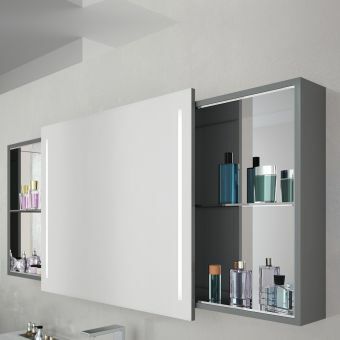 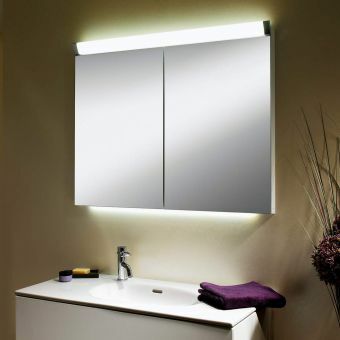 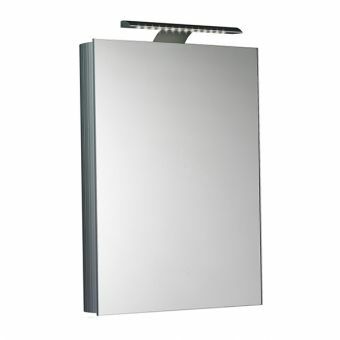 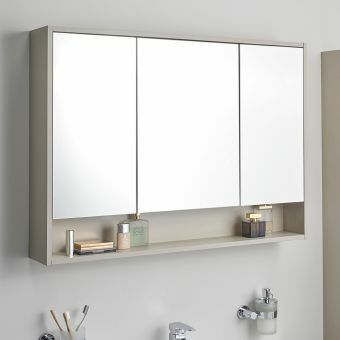 Dual cabinet doors, each set with an inlayed mirror, provides a charming combination of wood and reflective surfaces for a look that draws upon traditional design with a fresh and contemporary feel. 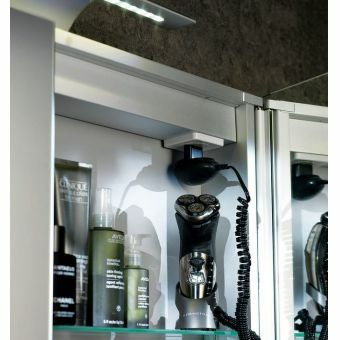 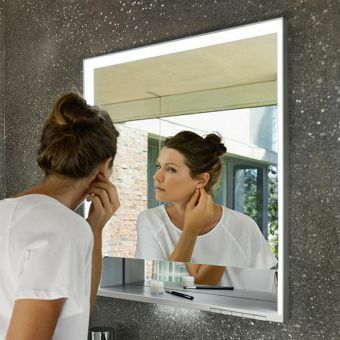 Opening up to reveal useful storage space, the 800mm Mirror Cabinet combines perfectly with the basin units in the Old London furniture range to create an attractive vanity unit. 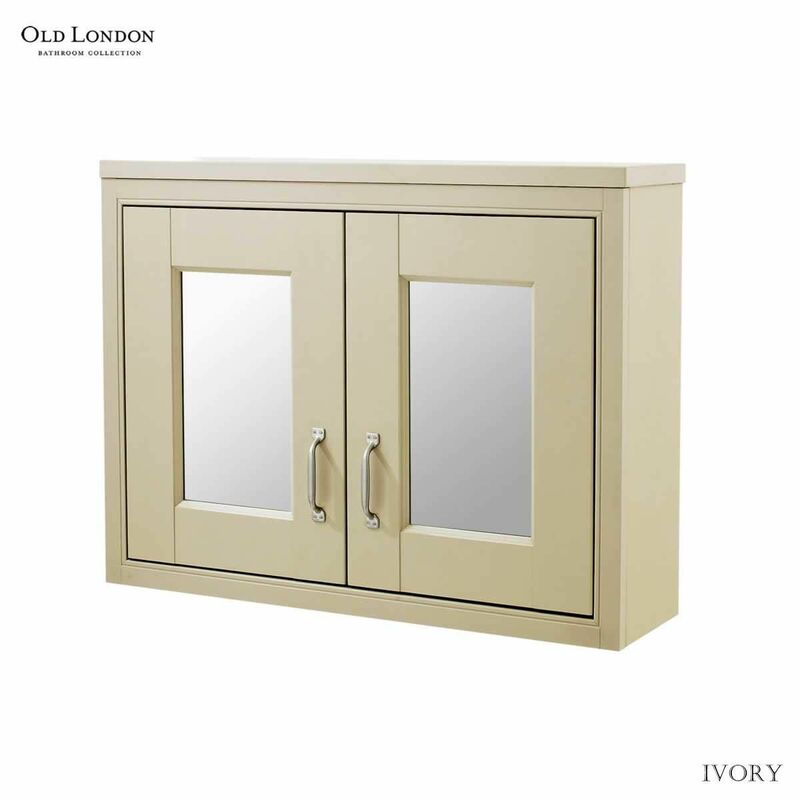 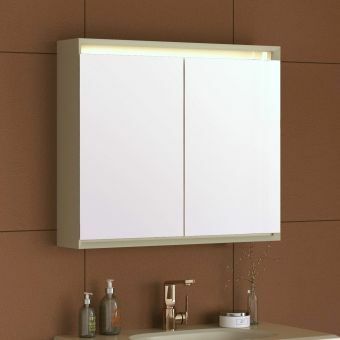 Cabinet casing available in Ivory, Pistachio, Stone Grey or Natural Walnut as required, giving plenty of opportunity to co-ordinate with existing interior designs and colour schemes.